Here at LETHRBAR®, we're all about the editorial. We love working with briliant photographers, models and art directors to bring our brand vision to life. 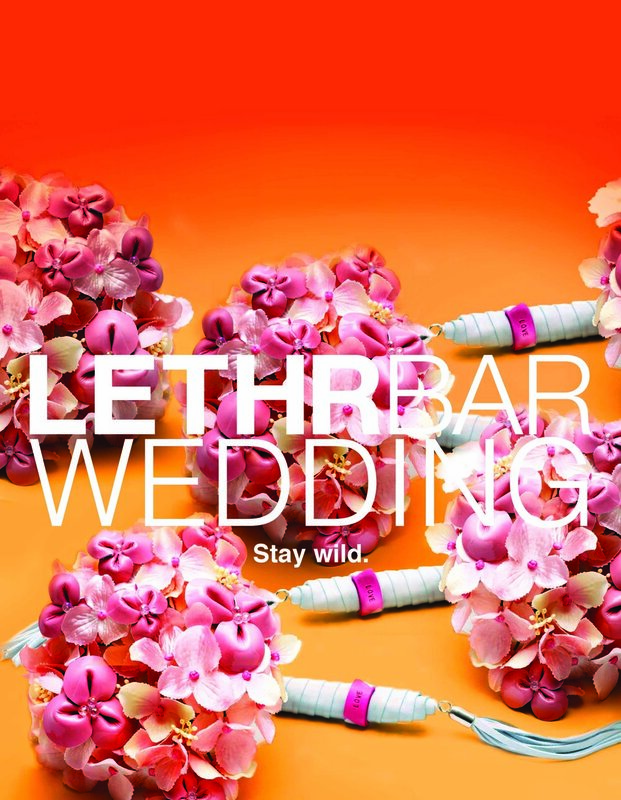 Wrangle your western spirit and embellish your rodeo style with a LETHRBAR® hand-crafted confection. 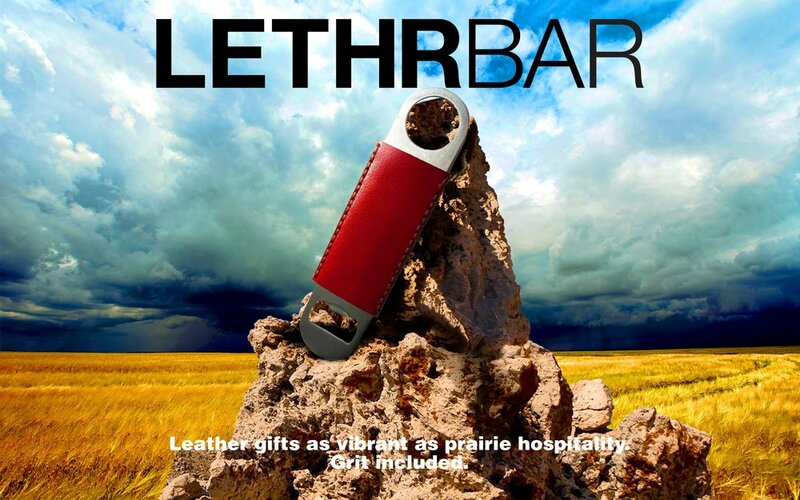 Leather gifts as vibrant as prairie hospitality. Grit included. Good things come in leather packages!